Before spending any money on marketing or PR, it’s wise to make sure you can measure how effective your campaigns are. 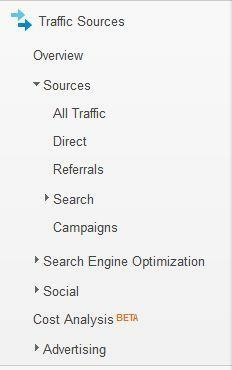 You can use Google Analytics to track which of your campaigns, and types of visitors are most lucrative. Before you can see this information, there’s a little bit of preparation. 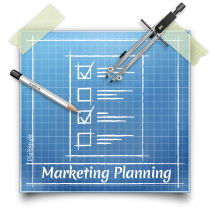 You must first ensure you have goals set up, and if you sell on-line, e-commerce tracking too. There’s a more detailed explanation for this in our ‘how to’ videos. (Setting up goals, and setting up e-commerce tracking. And for any traffic that you drive for email or off-line campaigns, you will need to tag your links with tracking a code. Instructions on this are available with our link tracking tool. Go to the all traffic report, and you’ll see the standard data, for instance visits, bounce rate and time on site. 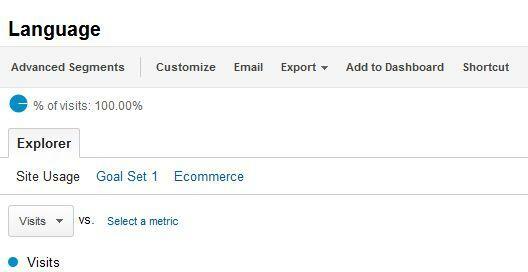 But if you click on the goals or e-commerce tab, you’ll see how many people completed a goal, or made a purchase. You can also view this information for the different visitor types, by going to the Audience reports. 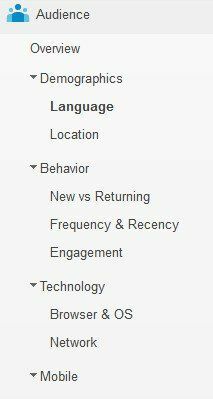 Here you can choose to view the audience broken down by language, location or by the type of technology they use to view your site.